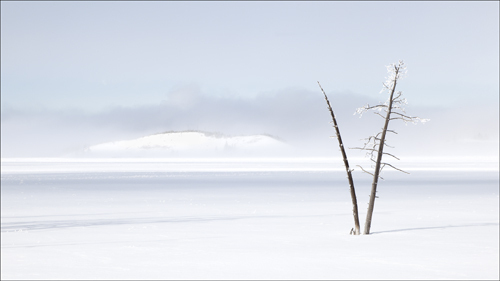 More success for Peter Clark winning a Salon Medal at the Solway Salon with his photo ‘Winter Solitude’ with 4 acceptances. Solway Salon is a Large Print only, FIAP & PSA Salon in West Cumbria. CPS gained a total of 11 acceptances into the salon.